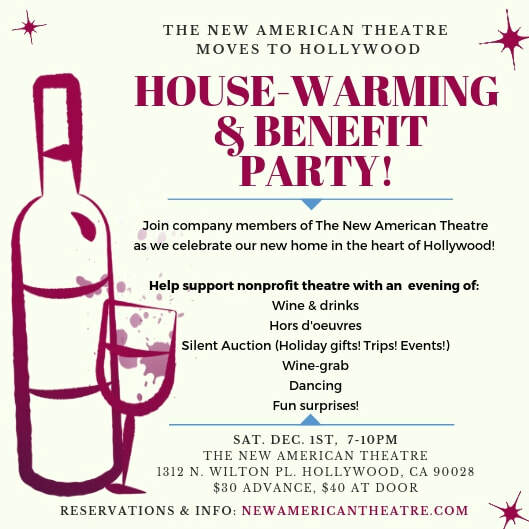 ​Join us for our Benefit and House-Warming Party! 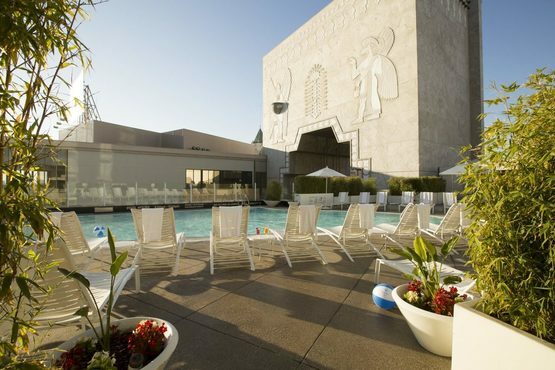 as we celebrate our new home in the heart of Hollywood! 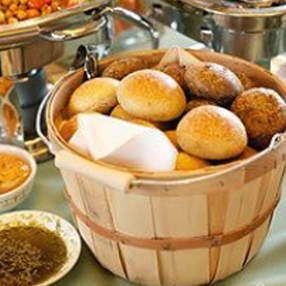 Want to donate items to the party or silent auction? We have expensive bottles of wine here. We also have moderately-priced bottles. 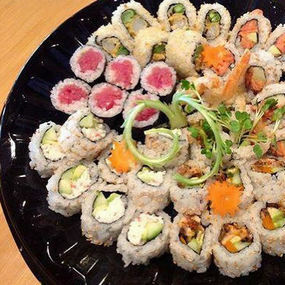 ​Which one will YOU pick? CHeck out these silent auction items! 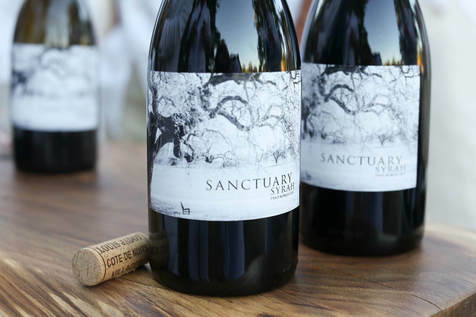 The grapes for Casey and Brigit’s “Sanctuary” wine was sourced on the famed west side of Paso Robles in the “Willow Creek” AVA. Fruit forward with terrific blackberry and chocolate tones. 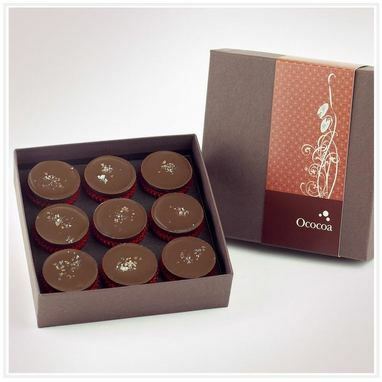 61% chocolate and topped with fleur de sel and ‘Alaea sea salt. Some restrictions apply: Tickets are via email and the day must be reserved in advance. 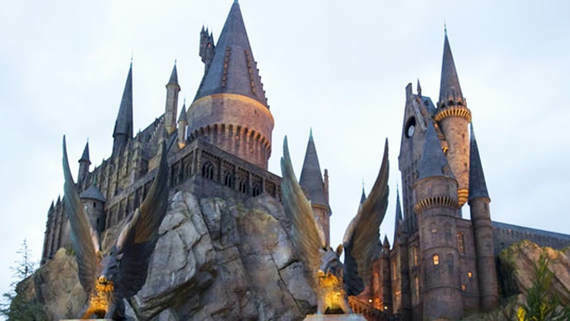 To change the reservation, you will need to allow re-booking time. 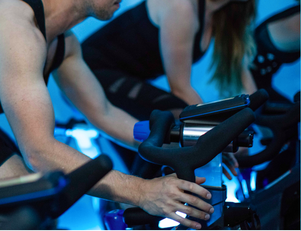 Certificate can be redeemed at one Equinox fitness club, winner's choice. (Excludes Destination locations (Sports Clubs, Printing House, Century City, E Clubs). Must be redeemed within one year of the event date (indicated on the certificate). 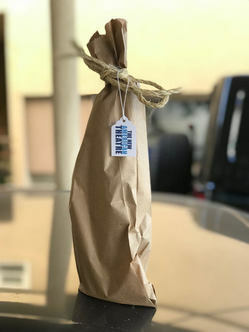 Dirty Sue was created by bartenders, for bartenders and home enthusiasts. The finest first quality olives from the Sevilla region of Spain are the heart of this proprietary recipe. 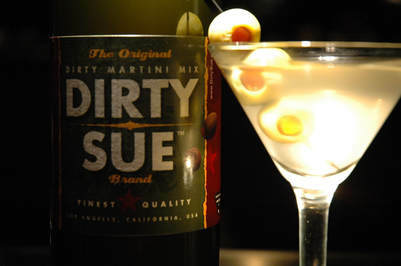 Dirty Sue is twice filtered olive juice and perfectly complements a dirty martini or bloody mary mix. Enjoy! Wedgwood Peter Rabbit Bowl and MugWedgwood has a long association with Peter Rabbit and Beatrix Potter. 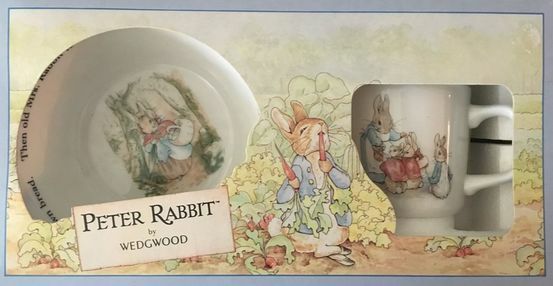 The relationship dates back to 1949 when Wedgwood first decorated ceramic items with the iconic Peter Rabbit illustrations, and Wedgwood has been producing Peter Rabbit Gifts ever since. 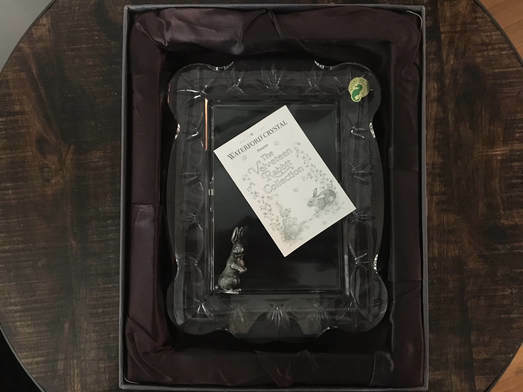 Elegant and Beautiful Waterford Crystal Picture Frame with Pewter Velveteen Rabbit. 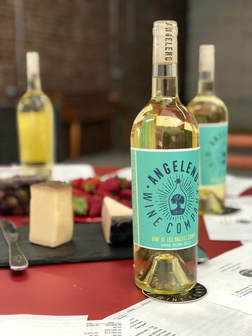 Angeleno Wine Co. is a small urban winery located in downtown Los Angeles, making hand crafted wines sourced from Los Angeles County vineyards. 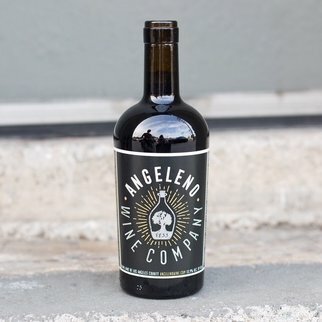 Angeleno aims to push the boundaries of what Southern California wine growing can be, working with vineyards that farm sustainably. 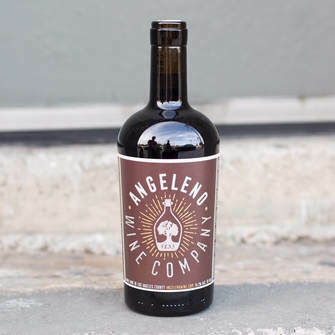 Tannat, Graciano, Godello, Loureiro, and Treixadura are some of the unique varietals that Angeleno makes into wine every year. 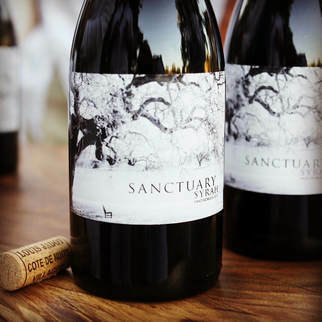 They strive to make wines that are elegant, balanced and that express Los Angeles' unique character: a growing region where the desert meets the sea. 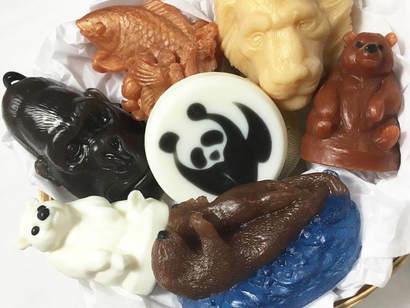 At Ratio Cycling, the theory behind the Golden Mean is the foundation of our belief in interconnectedness – not just as a species but with everything in existence; from plants to mollusks to music to our very own galaxy. Finding balance in a world of constant flux is challenging. ​To that end, our goal is to create a space where the individual can join others in their quest for harmony and peak health. 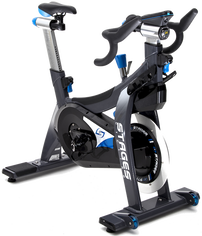 We aim to achieve this by offering cycling programming with state-of-the-art equipment for all fitness levels by targeting cardiovascular improvement, physical strength and untapped potential for athleticism. Hula Hoop master Gina T. Weber leads a hula hoop workshop for a children's birthday party or adult happy hour. 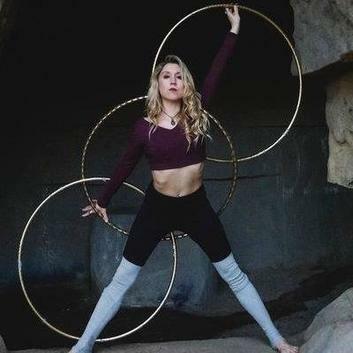 Kids or adult learn basics moves of hula hooping followed by a short choreographed hula hoop show. Best for kids over the age of 10.